The positive polarity of the Empathetic Nurturing life theme shows strengths and core qualities which include the ability to be empathetic, serene, and to love directly from the heart. An individual with this theme can be a person of high intelligence and articulate with a sensitivity to injustice. They are light, approachable and warm with a yielding and receptive manner. Empathetic and compassionate with self and others, confident in their inner source, they have the ability to be happy and feel abundant with what they have. They are good in helping professions, do not over identifying with others and able to care for themselves. The negative polarity of this theme is most frequently associated with depression and a fear of abandonment and dependency. Inner rage over feeling abandoned is coupled with a denial of having any needs, therefore the individual responds as either overly self-reliant or excessively needy. Deep-seated feelings of loneliness, and the fear of being alone, are met with disappointment and helplessness. There is a tendency to feel misunderstood. The lifelong strategy is a constant search for the place, person, event and situation, who or which, will meet their needs – reliving fears about inability to survive alone. Those with psychic sensitive body themes can live in a world of fear for their safety or become great contributors to our world with their artistry. In this clip from his training video, Jim Morningstar, PhD, explains how many individuals from birth, or even before, develop neurological and psychological patterns that can influence all of their life either negatively or positively. 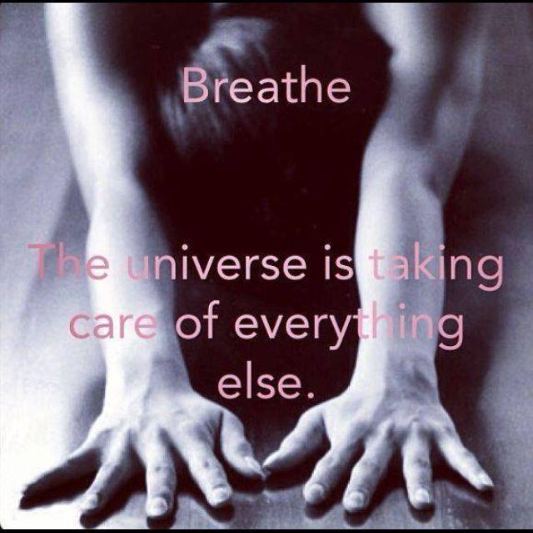 Therapeutic Breathwork can be of great assistance in helping shape the difference.